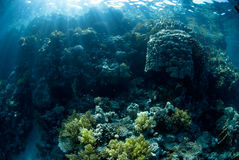 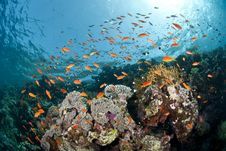 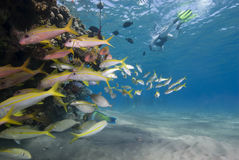 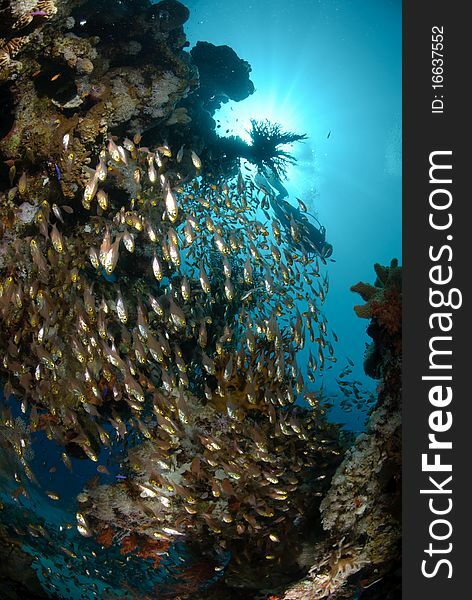 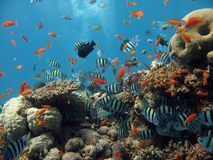 Tropical coral reef and shoal of silver tropical fish. 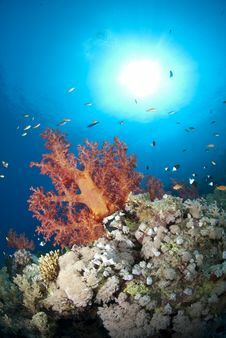 Red Sea, Egypt. 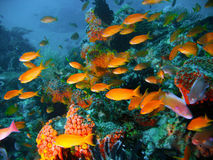 Colourful Tropical Coral Reef Scene. 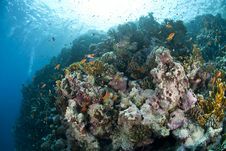 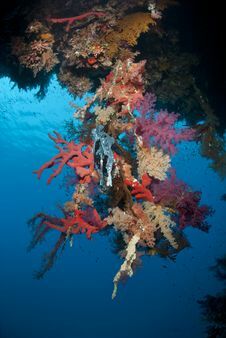 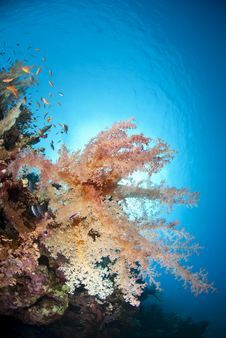 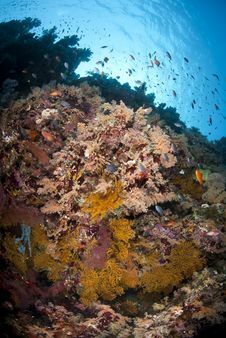 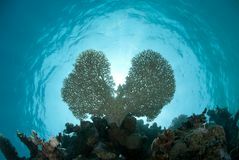 Colourful Tropical Soft Coral Reef Scene. 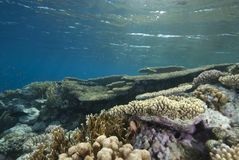 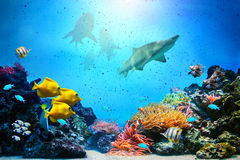 Vibrant Tropical Coral Reef Scene. 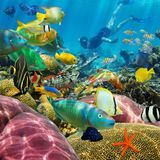 Colourful Underwater Tropical Coral Reef Scene. 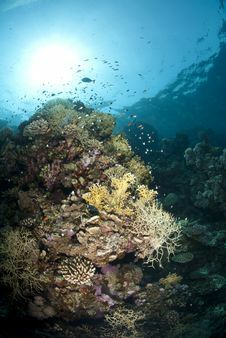 Colourful Underwater Tropical Coral Reef Scene. 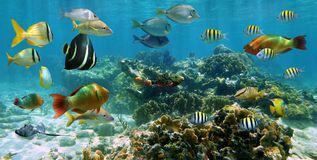 Vibrant And Colourful Tropical Coral Reef Scene. 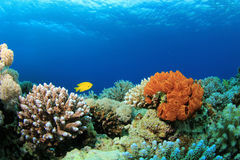 Vibrant And Colourful Tropical Coral Reef Scene.